Chaubey, a prominent face of CNN-News 18, said the ink on his finger came off shortly after he voted at a polling booth in Noida. Notably, the indelible ink is used by the polling body to ensure voters do not cast their mandate more than once. 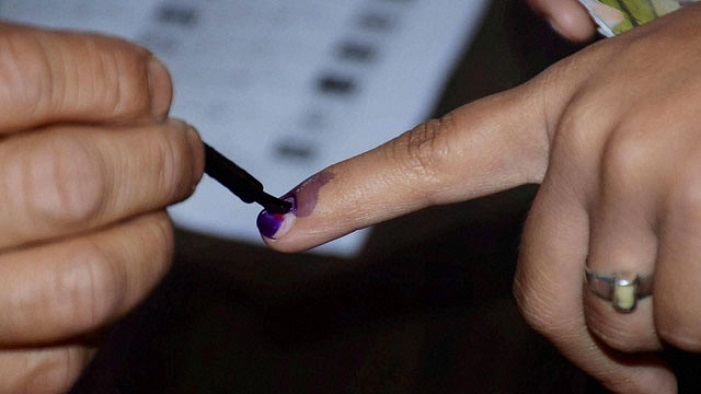 Apart from Chaubey, other voters took to Twitter to convey to the Commission that the indelible ink being used is failing to serve its purpose. Apart from the indelible ink controversy, the EVM row also erupted during the phase of polls, as several voting machines malfunctioned in Andhra Pradesh. According to Chief Minister Chandrababu Naidu, nearly 30 per cent of the EVMs malfunctioned. The SEO, however, claimed that only 362 of the 45,000-odd voting machines were hit by a glitch.